When you want to maximise your view of the outside and benefit from more natural light within your home, Lifestyle in-line patio doors make the ideal solution. Practical and versatile with a stunning classical appearance, they have been the customer’s choice for decades. 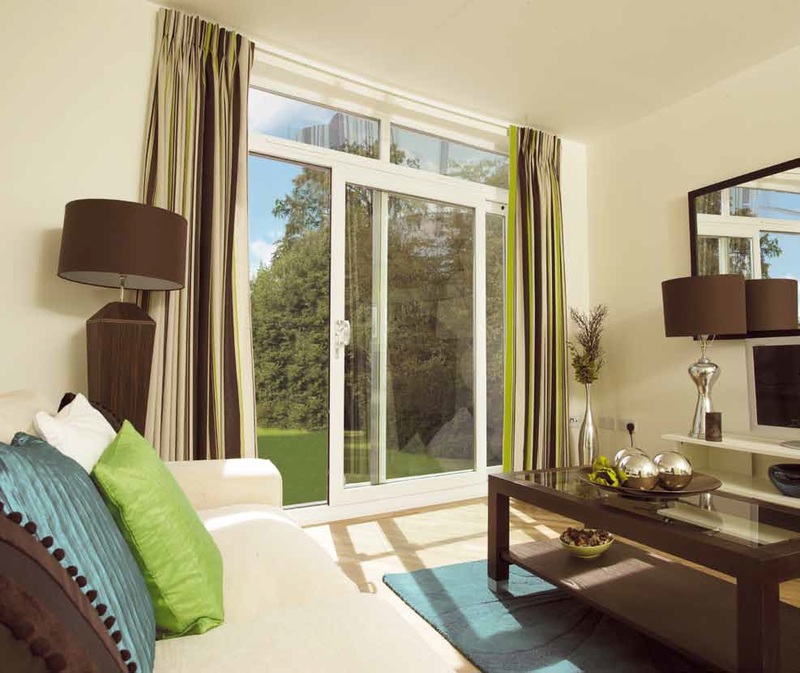 Lifestyle patio doors provide the ultimate flexible system. 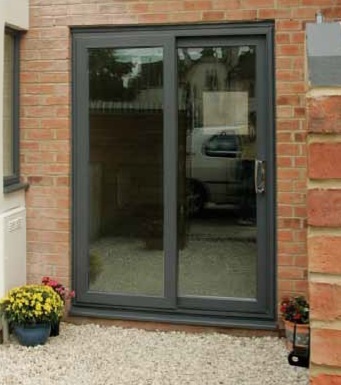 With a choice of 2, 3 and 4 pane doors available and the option of added side windows, the design of your doors is only limited by the size of your property. Lifestyle patio doors make the ideal entry solution in any situation. They are perfect for leading into your garden space, or for rooms leading into a conservatory. Easy glide rollers and high-quality manufacture mean they will stand the test of time and continue to add value to your home for as long as you need them. The design of your patio door isn’t complete until you’ve selected the right furniture to complement its style. That’s why our high-quality door furniture is available in a range of colours so your doors will improve and enhance their surroundings.